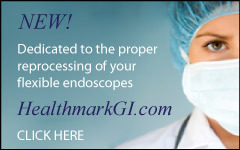 A “Surgical Pause” is the universal protocol for preventing wrong site, wrong procedure, and wrong person surgery. 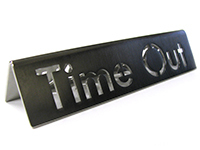 Healthmark’s stainless steel “Time Out” signs serve as a perfect reminder. The 1" x 5" dimensions make this sign visible to read, yet still compact and light. The sign can be sterilized individually or be included inside with a set of instruments. 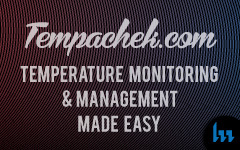 The 304 grade stainless is materially compatible with steam, EO & gas-plasma sterilization.